Whether you need rifle scope mounts or shotgun mounts, there simply isn’t a better product source than the reputable Kwik-Site Co. 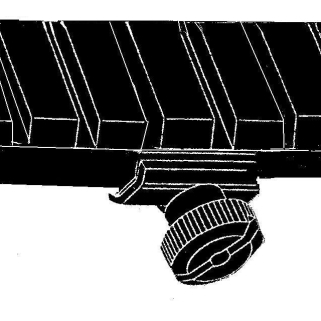 Thanks to a vast selection of quality products, Kwik-Site has earned the reputation of being America’s preeminent manufacturer of scope mounts. 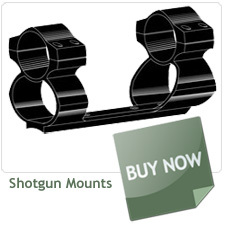 We offer a vast selection of scope gun mounts for all of the major companies in the gun industry. 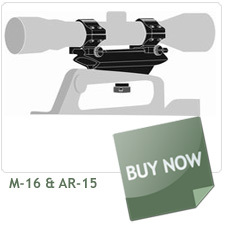 Our scope gun mounts are constructed from the finest materials, ensuring that gun owners will have a product that will serve them well for years to come. Additionally, we offer a bevy of different supplemental options for our customers, including see-thru scope rings, non-see-thru scope rings, grooved receivers, and non-see thru adapters. Whether you need rifle scope mounts or shotgun mounts, there simply isn’t a better product source than the reputable Kwik-Site Co.